Get Cash for Gift Cards At Any Of Our Locations! You can turn extra gift cards into cash today. All you need to do is to come with your gift cards to any one of our conveniently located Cliff’s Check Cashing stores. If you have unused and unwanted gift cards accumulating in your drawer, wallet, or purse, there is no better time to visit our friendly staff than today. Let us give you money for something you cannot use or want. You can use the cash to buy anything that you want. Chances are that you have been given gift cards by your friends and family. In most cases, you will not have the time or want to make the effort to use those gift cards. Sometimes gift cards can be more trouble than they are worth. This means that they can start to pile up and make a mess of your house. So don’t let those gift cards go to waste, get cash for them at Cliff’s. Turn most any gift card into money that you can use right away! 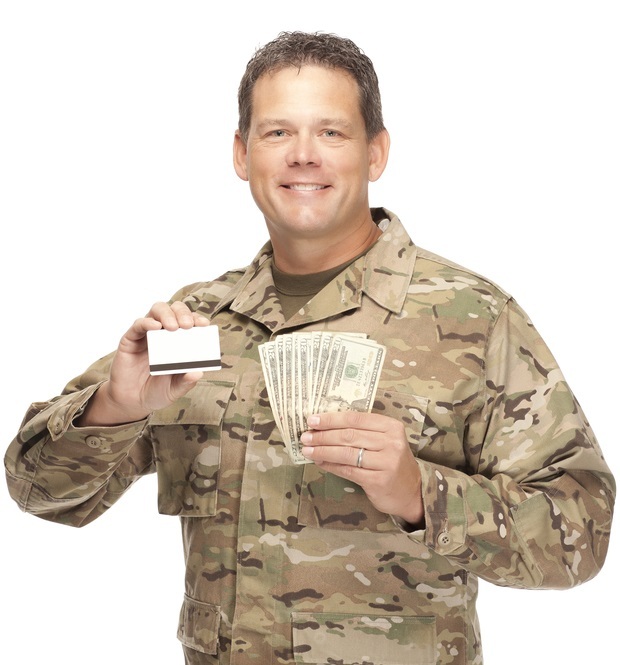 When you trade gift cards in Dallas or surronding areas, you are putting them to work by turning them into cash. Use your extra cash to pay bills, make home repairs, save up for a new household item, or even for emergencies. We offer hassle-free transactions and do our best to make sure you leave our store with a smile on your face. © Copyright 2019 Cliff's Check Cashing Stores, Inc. All rights reserved. Everything that I have stated here is true and correct to the best of my knowledge. I understand that you will retain this information whether or not I am later approved for a loan.This online material is not the actual credit application and is just collecting preliminary information. Our loan officer will contact you by phone or email within 24 hours (excluding weekends and holidays) to complete the application process. *Only press the Submit button once. We lend to Texas residents only and are credit based.